While overseas firms have had a head start in global expansion, U.S. executives seem more concerned about competing with Amazon. This article was originally published on Women's Wear Daily website. Click here to read the original article. 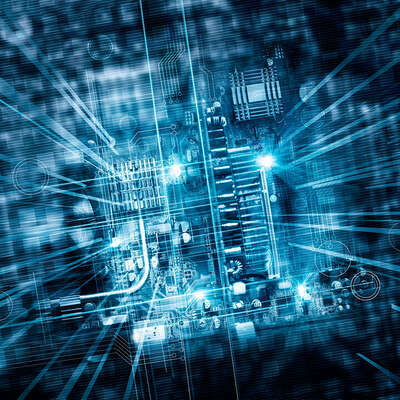 While technology and artificial intelligence are expected to alter the consumer and retail landscape, a survey from executive search firm Boyden indicates varying opinions on how companies are planning and adapting to the upcoming tech evolution. 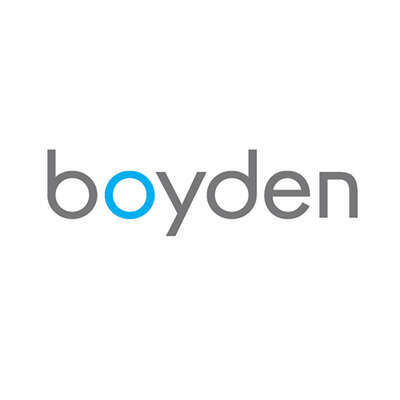 Two hundred senior-level executives — 50 individuals from four countries: China, Switzerland, the U.K. and the U.S. — were contacted for Boyden’s inaugural Senior Executive Survey through its partners, clients and industry colleagues. Of the executives contacted, 64 percent said they were very informed about the changes occurring in the consumer and retail industry at large. The percentage was higher — at 98 percent — when very informed and somewhat informed responses were combined. By country, China led the way, with 86 percent stating they were very informed. That compares with 60 percent in the U.K. and 54 percent each in Switzerland and in the U.S. In a deeper dive on what is the largest transformation taking place, the executives were asked to rank their opinion about the advent of new payment methods, direct-to-consumer marketing, rise of experiential stores and AI. Among fashion and luxury goods executives, 60 percent said the rise of experiential stores was most important. In a tie for second place at 52 percent each were the advent of new payment methods and direct-to-consumer marketing. Of the four categories surveyed, AI brought up the rear, with just 36 percent saying it was the most important development. All executives, regardless of sector, were asked about skills and which ones they thought were the important in navigating the changes. The top three were: technical understanding, 53 percent; ability to innovate, 52 percent, and data analysis skills, 51 percent. As for skills they believe executives need to both succeed and help their companies grow in the tech and AI transformation, the top three were: a tie between vision and strategic acumen and ability to work across functions, at 53 percent, and design thinking skills at 52 percent. Design thinking skills were defined as the ability to use logic, imagination, intuition and systemic reasoning to explore possibilities and created desired outcomes. When it came to AI specifically and whether the executives were ready to use it at their companies, 38 percent of all executives said they are fully versed in AI, with 44 percent indicating that they relied upon a team that is AI-savvy and 19 percent noting they are not prepared. By country, 50 percent of U.K. executives said they are fully versed in AI, with 40 percent noting they rely on their team members who have AI expertise. Swiss executives were almost split, with 46 percent fully versed in AI and 48 percent relying on team members. In China, 32 percent said they were fully versed in AI, while 62 percent relied on their AI-savvy team members. The U.S. posted the worst result, with just 22 percent indicated they are fully versed in AI, and just 26 percent noting they are relying on those on the executive ranks with AI knowledge. That meant that the balance, at 52 percent, of U.S. executives said they were not prepared for deploy AI. And in a deeper dive on whether the use of robotics and AI in the consumer and retail industry will have a positive or negative impact, just 32 percent of U.S. executives said the impact will be very positive. That compares with 42 percent each in the U.K. and Switzerland citing the impact as very positive and 46 percent of executives in China. 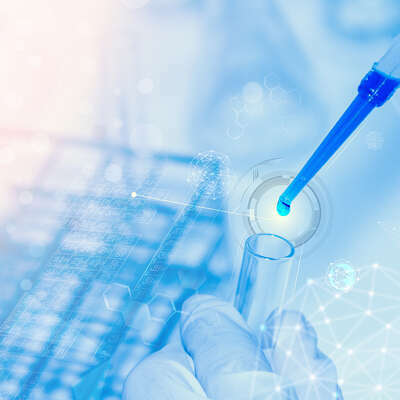 As for executive know-how and how overseas counterparts have surpassed those in the U.S., Gan said one reason overseas firms are further ahead on the learning curve is because many have been far earlier adaptors as they expanded into other countries. In contrast, many U.S. firms are only now starting to think about global as part of their selling strategy, he said. Business Insider's exclusive interview with Roger T. Duguay, Managing Partner and Global Leader of Boyden's CEO & Board Services Practice. Intel Corp. has been trying to fill the most prominent role in the $400-billion chip industry for more than six months and the company’s board still hasn’t found what it’s looking for.